It is true that when you control your diet, you will lose some of those fats in your belly. However, you will achieve that slim waist only if you compliment your diet with the right kind of exercise. Of course you can always a non-athletic solution like waist bands or a corset but where is the fun in that. Also this kind of solution can shift your ribs and organs from their natural place. So be smart and patient. Lie on left side on floor with legs stacked and a rolled-up towel between thighs, propping torso on left elbow so that left forearm is perpendicular to torso. Make it easier: Stagger feet so that side of right foot is on floor in front of left foot for a wider base of support. Lift hips so that body forms a straight line from head to toe and squeeze towel between thighs. Hold for 1 count, then lower. Do 10 reps. Switch sides and repeat. Do 3 sets. Sit on a folded towel on floor with shoulder blades against a wall and knees bent, feet flat; make sure back is rounded. Place hands on floor near hips, fingertips pressed into floor. Squeeze abs and lift feet off floor, bring knees toward chest, then straighten legs so toes point toward ceiling. Do 10 pulses: Bring legs 1 inch closer to wall, then move them back 1 inch. Make it easier: Keep left foot on floor and bring extended right leg toward you by grasping right calf with both hands. Hold for 30 seconds; switch legs and repeat. Sit on a folded towel on floor with knees bent and feet flat on floor, then lean back to rest on elbows. Press rounded lower back into floor, squeeze abs and curl torso up toward left, lifting arms so that both hands grasp outside of left thigh. Maintaining curl, release hands so that both hover to outside of thigh and do 20 pulses: Curl torso up toward left by 1 inch, then lower 1 inch. Make it easier: Keep hands on thigh for pulses. Make it harder: Raise arms overhead for pulses. Switch sides and repeat. Do 3 sets. Use a medicine ball if needed for balance. Stand facing a wall with legs together, squeezing rolled-up towel between thighs. With knees slightly bent, hinge forward at hips to place palms on wall, arms extended, so that back is nearly parallel to floor. 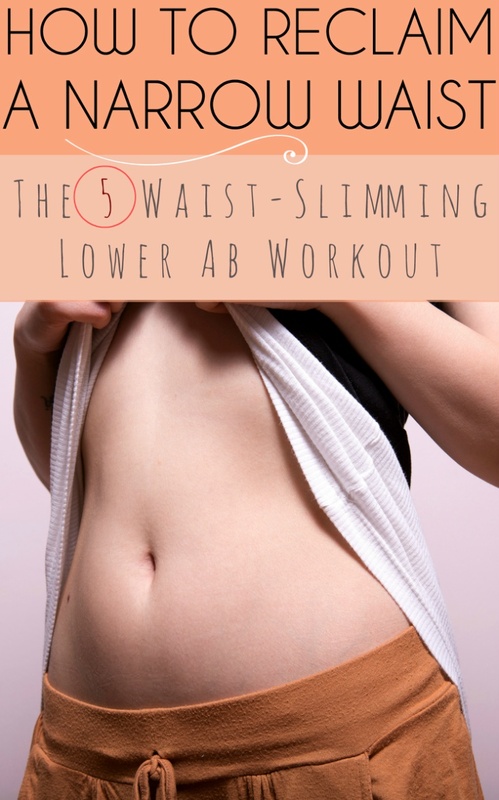 Squeeze abs and towel as you rise onto toes, then do 20 pulses: Lower hips 1 inch, then raise them 1 inch. Make it harder: Start with knees bent 90 degrees so that hips are closer to knee level, then pulse. Lie face up on floor with back resting on folded towel, knees bent and feet flat on floor, arms by sides. Cross right ankle onto left thigh just above knee so bent right knee points out to side; flex left foot so only heel rests on floor. Rounding lower back and squeezing abs, lift hips off floor so pelvis tilts up toward ribs. Curl pelvis as far as you can without arching back; pull abs in to lift rather than press through left heel. Lower to floor. Do 10 reps, holding the lift for 10 seconds on the final one. Switch sides and repeat. Do 3 sets. A Fitness and Health enthusiast, he helps a lot of his fans to achieve the physic they always wanted. He is providing top class tips, training programs, online coaching, and a lot more, via his OFFICIAL WEBSITE, HASS FITNESS will teach you how to train effectively, in order to become the fitter, stronger, and/or leaner version of yourself.